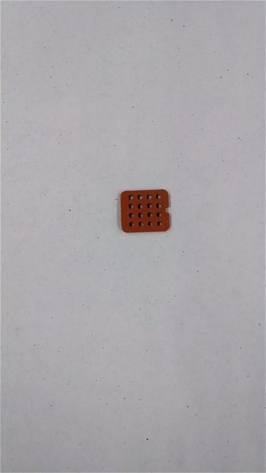 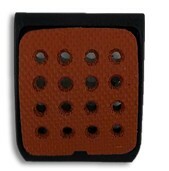 Replacement rubber pad for Itemiser handwand accessory. 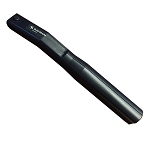 The Itemiser Handwand accessory is designed for use with Sample Trap in sampling procedure. 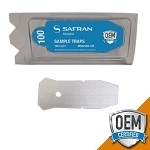 Simply affix the TSA Sample Swab to the Handwand to minimize the swabbing effort and enhance your professional security equipment.